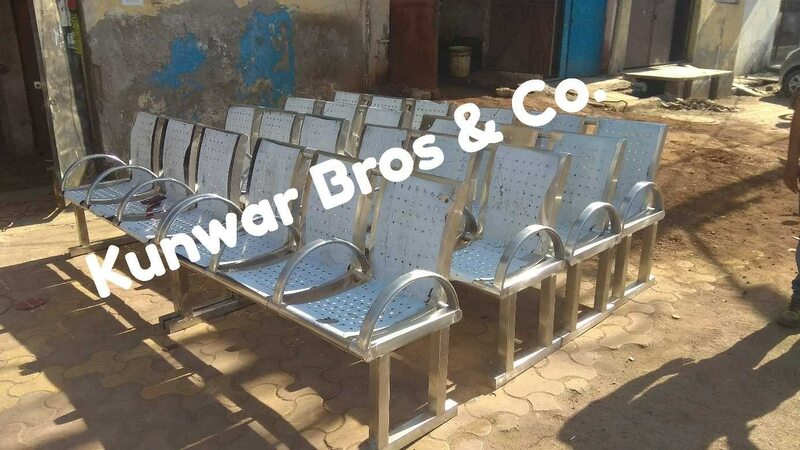 Three and four seater hospital visitor waiting chair Many companies making stainless steel 304 grades are selling their goods in Indian markets. Most companies are either trading with Indian benchmark manufacturing or Chinese companies are selling their produce by stopping the goods. If the right search is to be done, then in the production of stainless steel benches, ten fifteen units of entire India companies will be found in the field of production. Kunver Bros & Co. Since its early days, stainless steel has come into the manufacturing sector due to the presence in stainless steel fabrication. 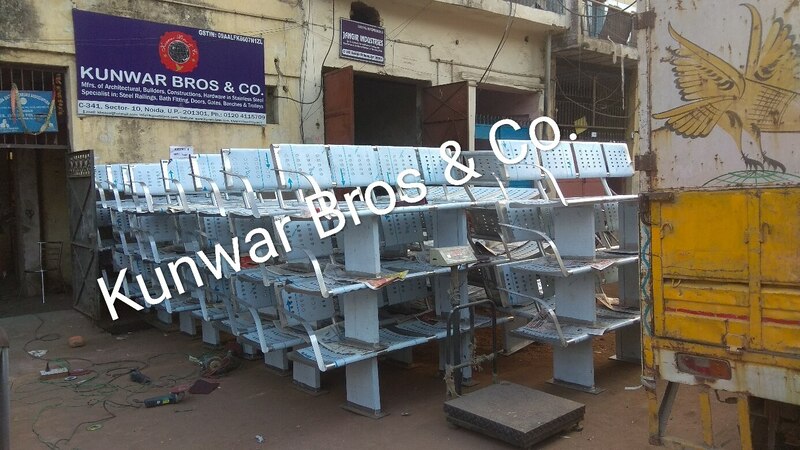 The company produces around 500 to 600 different types of steel three and four seater benches per month, and is also using new technology every day to increase the production. Contact us for more information.